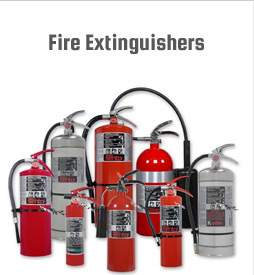 fire equipment service company since 1982. Send your last invoice and we will beat it! Contact us today for your free estimate. Interested in becoming a new customer of ours? 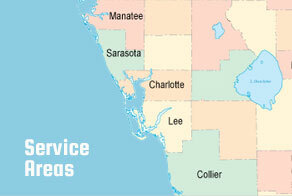 Simply provide a few pieces of information & we'll set up your service call. All you need is your invoice # and your credit card handy, and our secure payment processing will take care of the rest.